Eat your water for a glowing skin? Yes, you heard right! Your body needs at least 4 litres of water every day to stay hydrated and healthy, but not everyone can drink that much of water. For a glowing skin, your body needs to flush out all the toxins and the only way to naturally flush out the toxins is by consuming water. So if you cannot drink that much of water, what you can do it, eat water. Many fruits and vegetables contain a lot of water in them. So here are a few of the food items that can help you consume your daily dose of water. It contains 96% of water and is rich in fibres and minerals. They make a great food during summer. 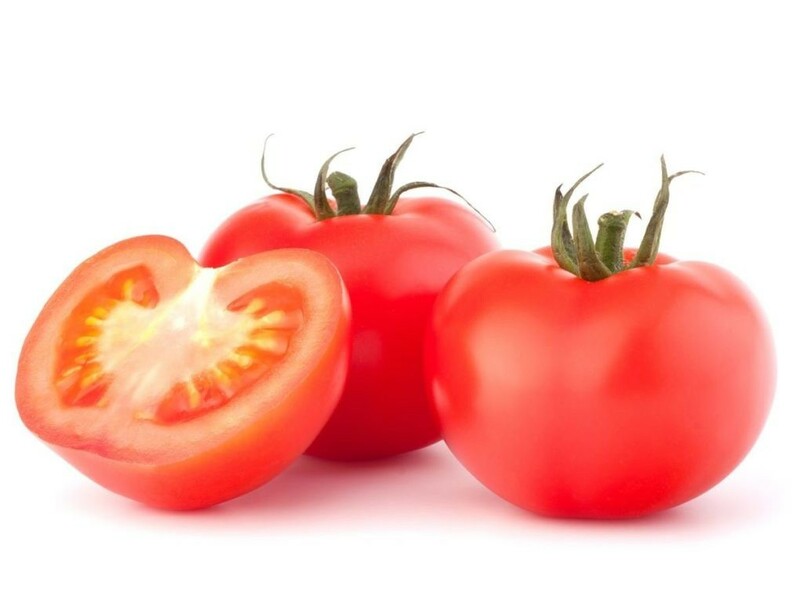 Add them to a salad or have them just like that, they are a tasty and healthy choice. 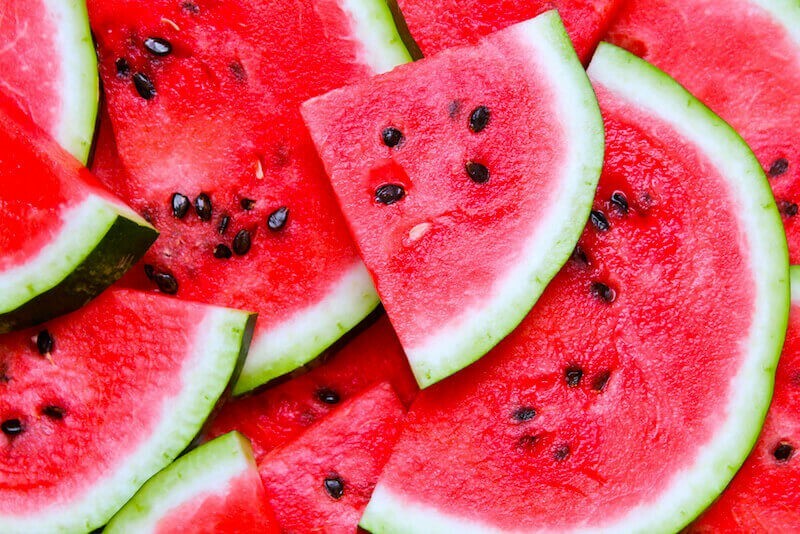 They contain around 92% of water and thus rank among the top fruits that can keep you hydrated. they are also rich in fibres, minerals and nutrients. Even their name says water! So chop them, add a bit of salt and a tasty treat is ready for you. 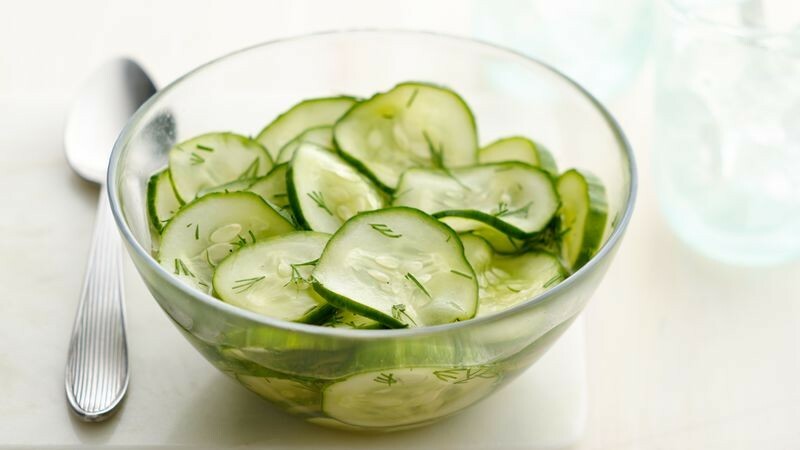 add them to your salad or have it separately, they make a great summer snack. It is a vegetable containing 96% of water. It is rich in lutein, potassium, fiber, and brain-boosting folate. 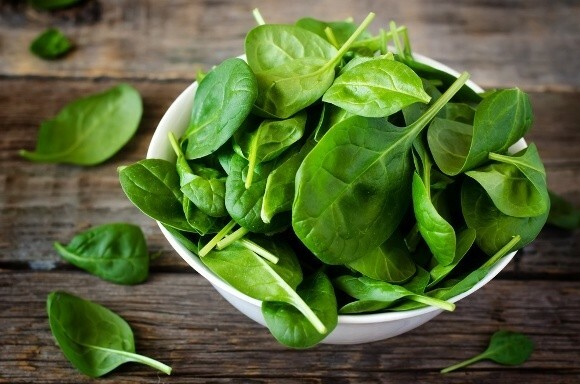 One cup of spinach contains 15% of Vitamin E of your daily intake. This super veggie is also rich in antioxidants, so add it to your daily diet for a glowing skin. 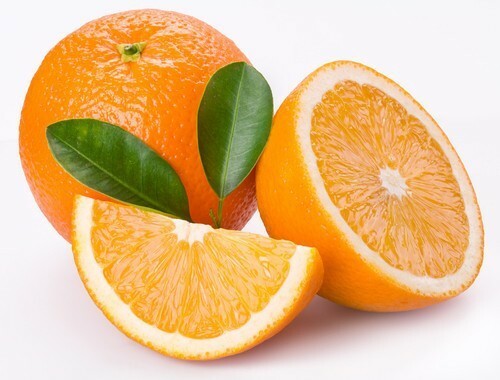 This tangy fruit contains 87% of water and is extremely rich in vitamins A, B and C as well as calcium, magnesium, niacin, potassium, phosphorus, manganese, choline, selenium and copper. 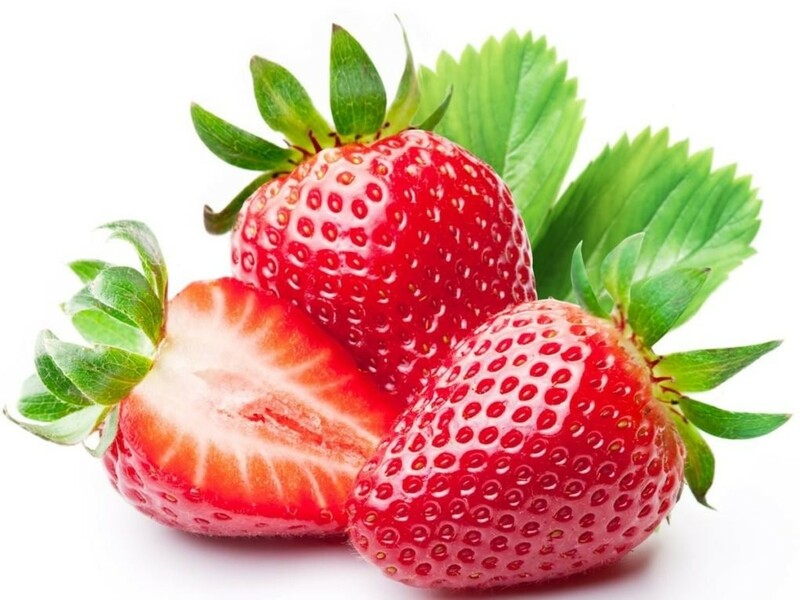 It’s regular intake can boost the immune system, promote heart health, reduce cholesterol levels, improve your skin and fight certain cancers. Have them raw or add them to your cereals, they make a tasty addition. They contain 90% of water and look so tasty and delicious making them hard to resist. They can be added to smoothies, cereals, oatmeals of had raw, having them with dark chocolate can do wonders for your skin. 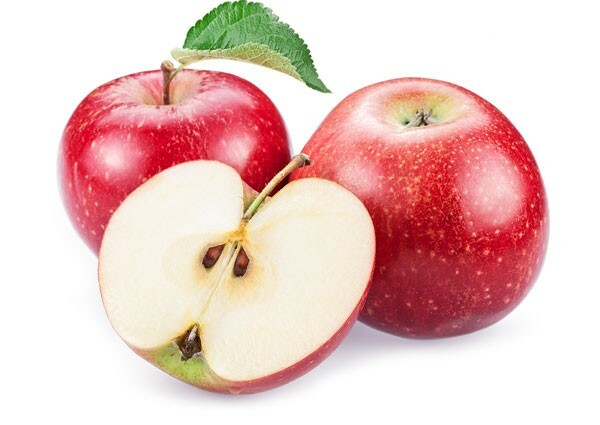 They contain 84% of water and are rich in many important nutrients like vitamins C and B-complex (riboflavin, thiamine and vitamin B6), dietary fibre, calcium, potassium and phosphorus. They boost your immunity, digestion and also keep your heart healthy. They are one of the most healthy food on earth. It contains 94% of water and is rich in nutrients and antioxidants. Dice them and add them to veggies or have them with salad, they make a great treat.